Promontory is all about active, family lifestyles! There are a network of walking trails and bike paths throughout the neighbourhood, Mt Thom being one of the most popular, and they offer some great views across the valley! There is an abundance of parks, playgrounds and also baseball and soccer fields at the local community school. Promontory offers plenty of newer, more modern homes as well as various townhouse developments for those just starting a family! 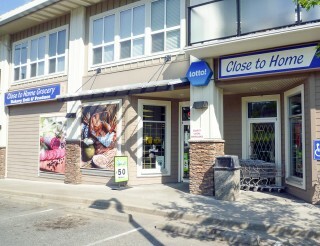 Promontory also offers convenience: the neighbourhood strip mall includes Close to Home for those last minute groceries or forgotten items as well as everyday essentials, without having to leave the hill. 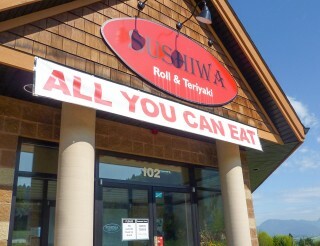 There is also a Daycare, Coffee Shop, J's Pizza, Sushiwa, Pharmacy and Liquor Store. Vedder Crossing is just a few minutes down the hill and boasts Save On Foods, Shoppers Drug Mart, Starbucks and much more! 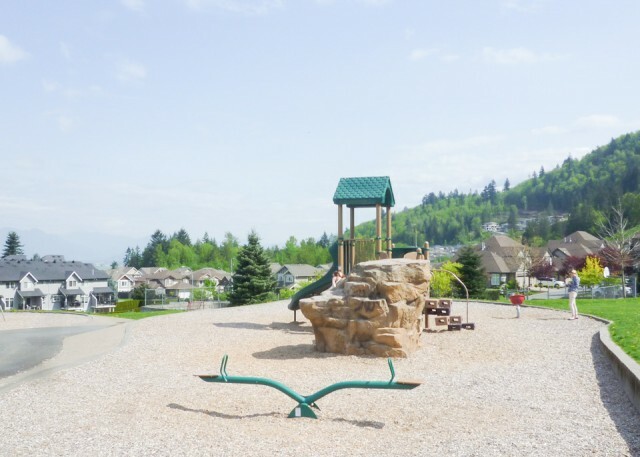 The local community school has an enrollment of nearly 600 students attending Promontory Elementary and there are recreation programs for all ages offered by the Promontory Community School Association. Chilliwack’s expanding public transit system connects Promontory with many popular destinations: Cottonwood Mall, the Intercity Bus Depot, both Middle and High Schools, and the town centre north of Highway 1. Getting around on two wheels is also an option, bike lanes are available on most major roads. 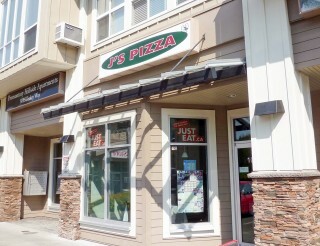 This location is a popular spot for pizza delivery and takeout or if you prefer to dine in, they offer a few tables for that too! This independently-owned grocery store offers a little bit of everything and is a proud supporter of offering local meat from the Town Butcher. There is an array fresh produce, an in house bakery and deli as well as freshly made sandwiches and even ice cream for those hot summer days! This traditional, local Japanese restaurant offers an authentic menu and also an all-you-can-eat sushi menu for lunch and dinner. 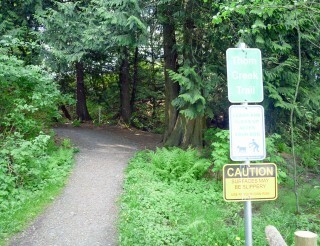 Mount Thom One of Chilliwack's most popular hiking trails! Climb the well maintained trails up the mountainside, and be rewarded with panoramic views of Cultus Lake and the Fraser Valley at the summit!